More than 70 people crowded into the Juneau assembly chambers Monday in support of an equal rights ordinance. With an 8-1 vote, the Juneau Assembly adopted the ordinance. The ordinance takes effect in 30 days and protects against discrimination based on gender identity, gender expression and sexual orientation. Freda Westman spoke in support of the ordinance on behalf of the Alaska Native Sisterhood. The Rev. Phil Campbell from the Northern Light United Church also expressed his support. Community members wearing large buttons with the word “Yes” over the pride flag filled the room, but the ordinance wasn’t without its critics. Assemblyman Jerry Nankervis voted against the 15-page ordinance. He said he didn’t disagree with the intent, but said there are problems with its execution. He said some aspects dealing with accessibility could increase a landlord’s costs. Some facilities may be forced to rent to, he suggested, Satanic groups. He also said offhand remarks could make people liable for aiding or abetting discrimination. Tom Williams was one of two community members who spoke in opposition to the ordinance. The ordinance doesn’t create a city agency or group that will monitor discrimination. Instead, it allows community members to take legal action if they feel they’ve experienced discrimination. 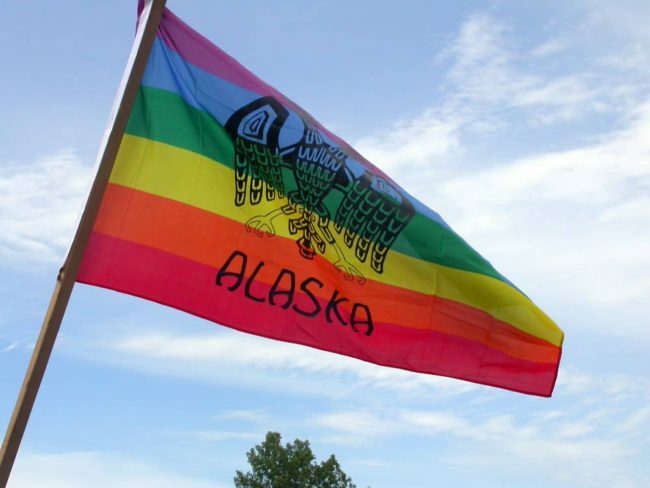 Anchorage is the only other Alaska city that has these protections for private citizens.